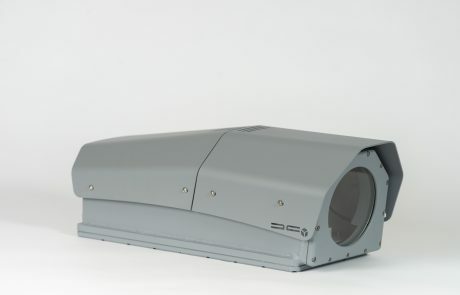 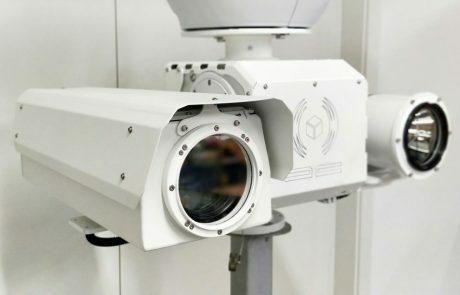 DAT – CON Camera systems were developed specifically for use in long range surveillance. 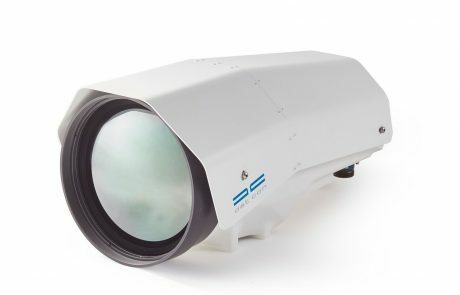 It features continuous zoom with a powerful zoom ratio, auto iris and focus adjustment. 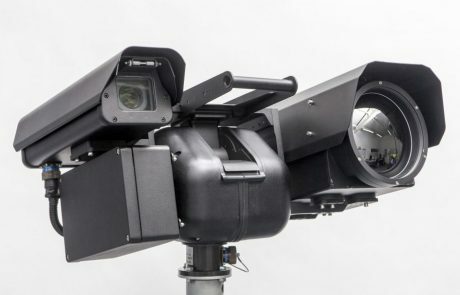 The “Picture Stabilization on Demand” enables the cameras to operate on a high tower or unstable platform. 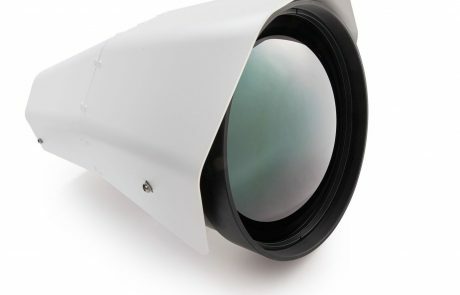 The lens design incorporates oil-free, low-friction surfaces with special coatings, high-speed motors with zero back-lash and high-precision feed-back potentiometers.